When dealing with a business owner, things can get pretty complicated. 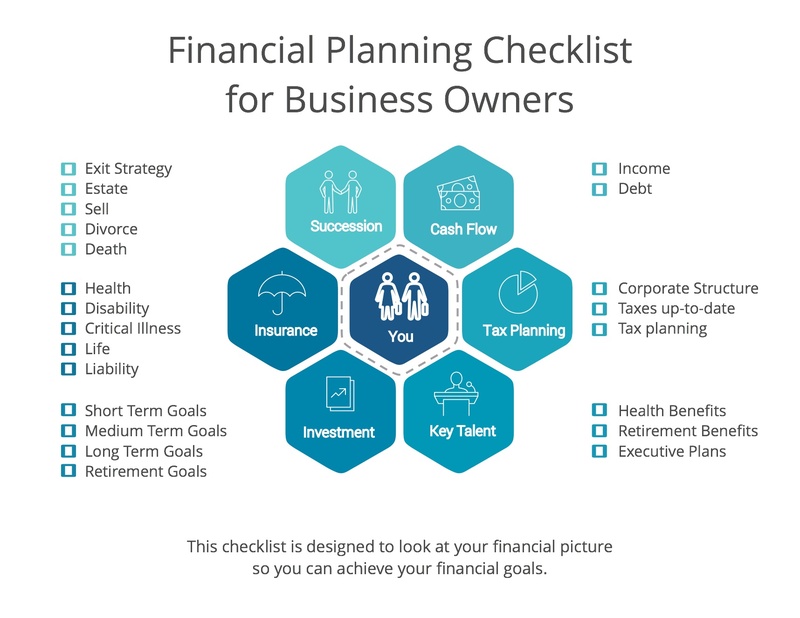 This checklist is focused on helping you make sure you don’t forget to discuss key aspects of a business owners financial planning. Remember, financial planning for business owners is often 2 sided- one for the business and the other for the personal side. By using this checklist, you can have a meaningful and open conversation with a business owner about their business and personal finances. The checklist is unbranded so you can add your own contact information, your website link and your logo to it.